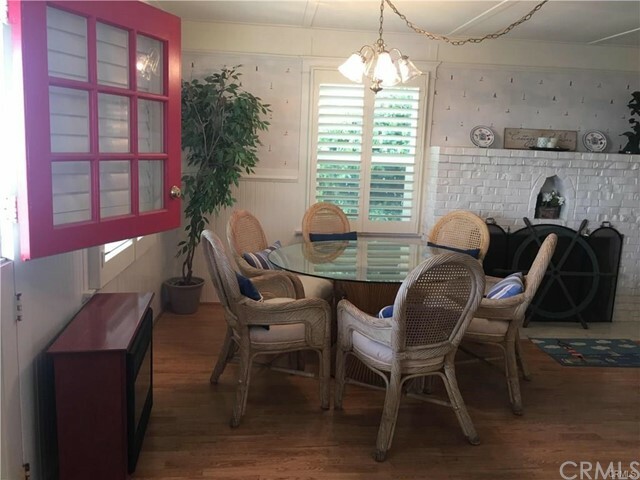 Wonderful Oceanfront cottage available by the week. 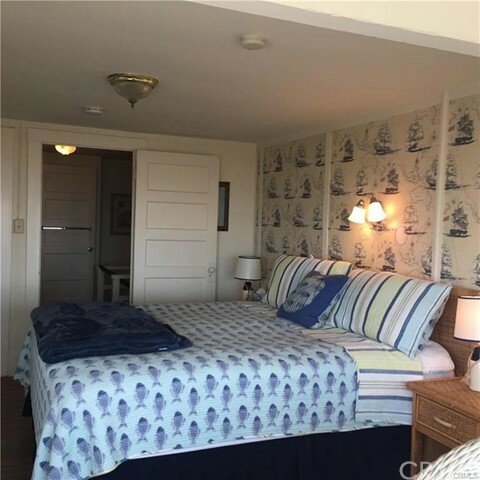 $350.00 a night in the winter.$500.00 a night Memorial day thru Labor Day. 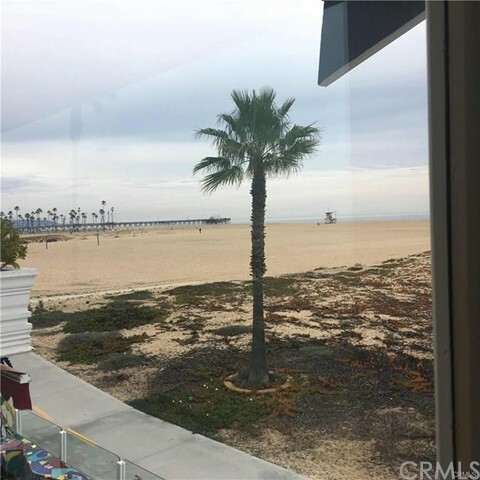 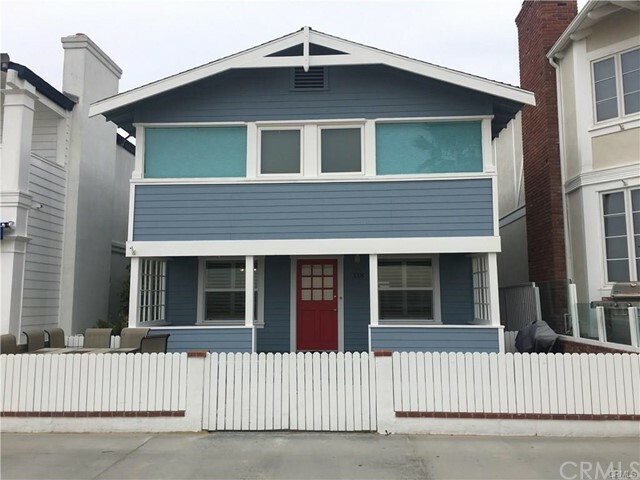 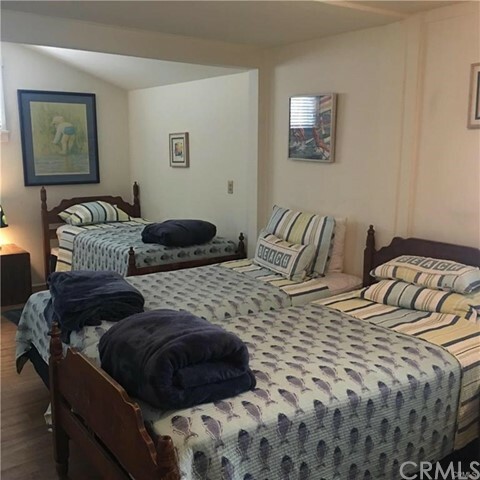 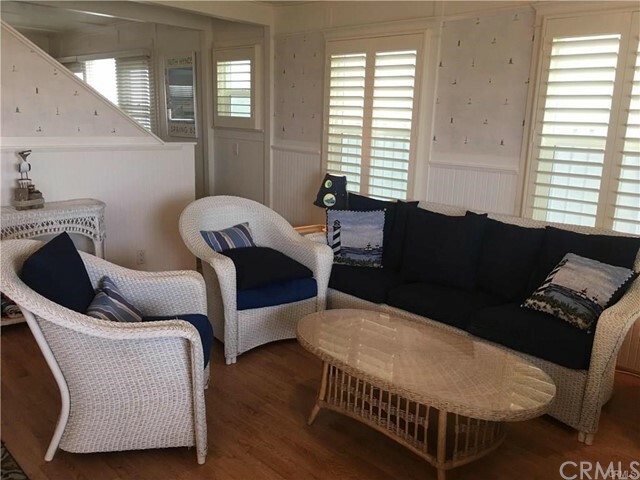 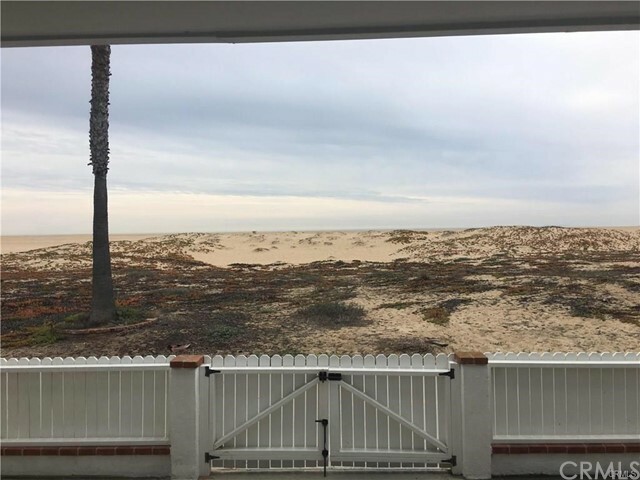 Relax on the covered porch with your favorite beverage to watch the sunset, head straight out to the ocean to put your toes in the warm sand and the cool water, rent a bike and cruise the boardwalk, walk to the end of the Balboa Pier for a burger, or jump on the Ferry for a turn around Balboa Island. 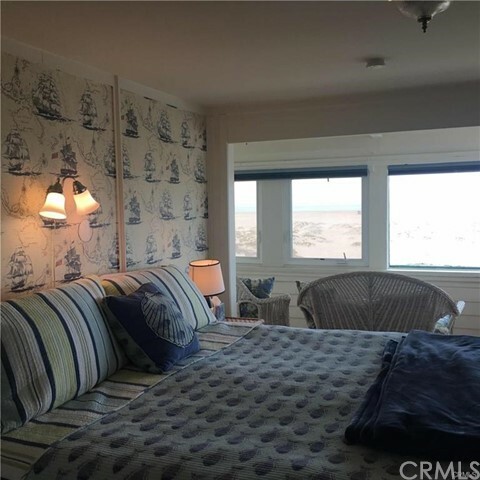 Everything is within walking distance of this, the consummate Peninsula home. 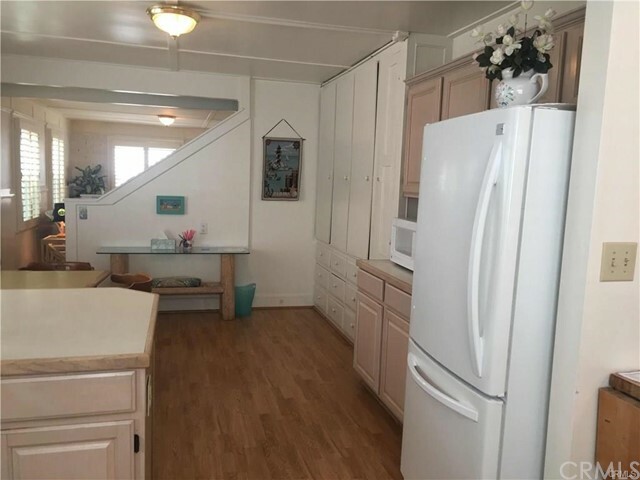 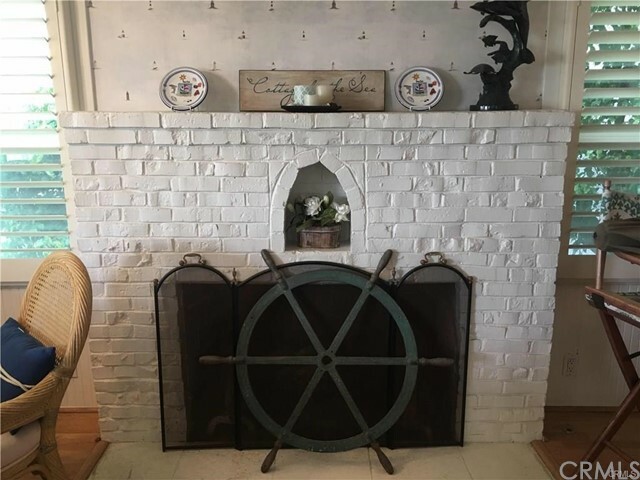 Original, with some upgrades - the perfect beach house!